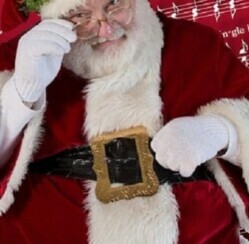 When most people think about the North Pole, one of the first thoughts that cross their mind is Santa’s busy workshop. 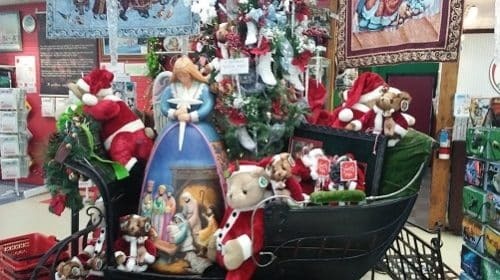 There is a whole lot more to the North Pole and Santa, the reindeer, elves and Christmas gifts than most people realize, however. From fascinating facts to mystifying myths, the North Pole offers excitement and holiday spirit year round. Gather up the kids and let’s go see what this magical destination is all about! We spoke with Super Elf himself to discover a few unique facts about the North Pole. You’ll never believe what we found out! If you’re searching for a fun-filled adventure for you and the kids, the North Pole is a great choice! In fact, Santa Claus House, located at 101 St. Nicholas Drive, has brought sensational smiles to the faces of millions of visitors since 1952. See fantastic Christmas gifts from the past, sample some of Mrs. Claus’ homemade fudge, and visit with Santa himself and his team of world-famous reindeer while you’re there. 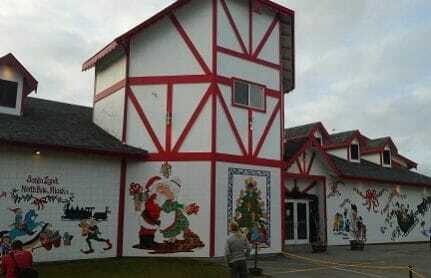 Be sure to check out the largest Santa in the world, which stands nearly 50 ft. high and is located just outside. Or have your photo taken in Santa’s sleigh (when it’s not in use, of course). Don’t get discouraged if you and the kiddos send letters to Santa revealing your most wanted Christmas gifts and get no response! Although the big man and the elves are super busy during the holiday season, they always do their best to answer letters every year. To increase your chances of getting an authentic response, be sure to send letters to: Santa Claus, North Pole, Alaska. Many people believe that the North Pole is reserved for Santa and all of his crew. 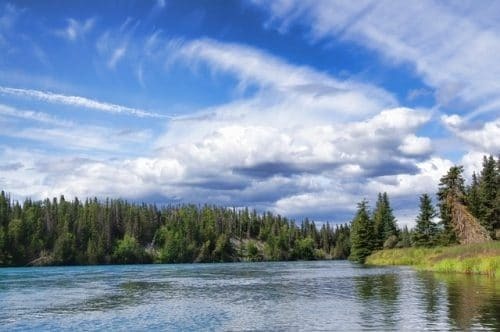 In truth, however, North Pole, Alaska is home to more than 2,000 people, not including the elves! Families in the community buy homes, work at jobs, and even attend school. 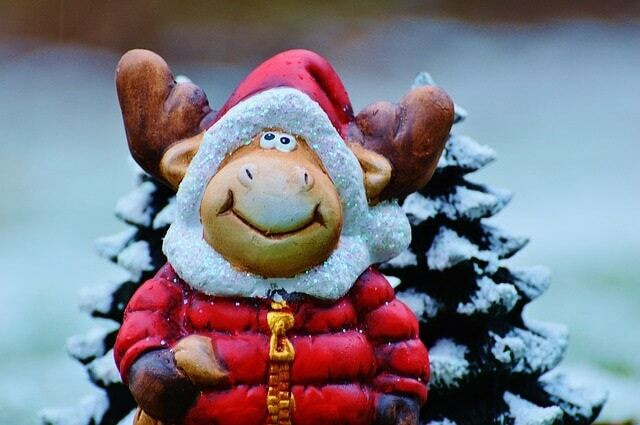 And in addition to the reindeer, there are giant moose, rabbits, and other animals that call the North Pole home. That’s right! Santa must have realized that it’s important to have various locations to make bringing Christmas gifts to kids a bit simpler. As a result, he has workshops at “north poles” all over the world. In North Pole, Colorado, for example, you can visit Santa’s home away from home, participate in fun holiday-inspired activities, and watch exciting Christmas magic shows and other presentations. 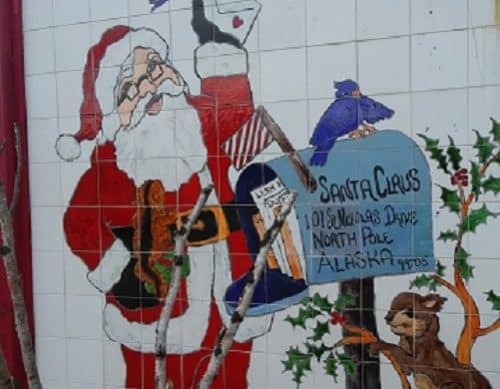 Although Santa and his crew have become accustomed to frigid Alaska temperatures, it isn’t always freezing cold and there’s not always snow at Santa’s house. In fact, sometimes the temperatures even soar to the 70s and 80s during the summer months! Be sure to “like” us on Facebook to stay up to date with all of the latest news about Christmas gifts, Santa’s workshop, and other festive fun!